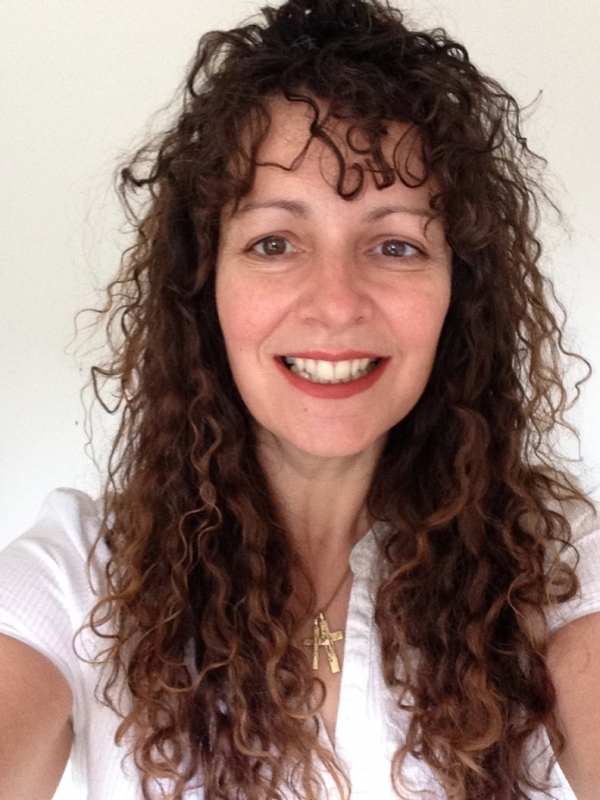 Mrs Laura Dawson BSc DC MA is our Principal Chiropractor. 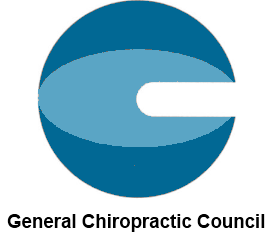 Laura Dawson undertook a 4 year full-time Bachelor of Science degree in Chiropactic and qualified in 1992 from the Anglo-European College of Chiropractic. Following this she successfully completed a post-graduate Diploma in Chiropractic with the British Chiropractic Association. In January 2017 Laura successfully completed a Master of Arts degree at the University of Sheffield. Laura has been working in Nuneaton for the last 23 years, the last 3 at Recoop Health and formerly at the Nuneaton Chiropractic Clinic on Attleborough Road. As such you can be assured of excellent care and attention from a capable, well-qualified and experienced chiropractor. Our intention is excellence from your first experience with us to your last. Laura lives in Nuneaton. She is married with 3 grown children a house full of pets and has a passion for natural horsemanship.